Unique Maritime Group (UMG) was among the few companies nominated for the ADIPEC Awards 2012 under the category of “Best MENA OIL & Gas HSE Project”. This award was aimed at acknowledging best practices in health, safety and environment which contribute to enhancing the overall HSE record of the region’s energy industry. As the crown event of ADIPEC 2012, Awards’ main purpose is to recognize organizations that have been the most successful in setting new standards of excellence within the MENA Oil & Gas industry. There were over 170 entries submitted for the award and with two steps completed of the three stage judging procedure (Pipeline Review Committee, Regional Select Jury independent evaluation), we are proud to announce that UMG was among the 6 finalists for the award. Having in mind that they received over 170 entries for the Awards, being shortlisted for any of the categories is an achievement on its own. 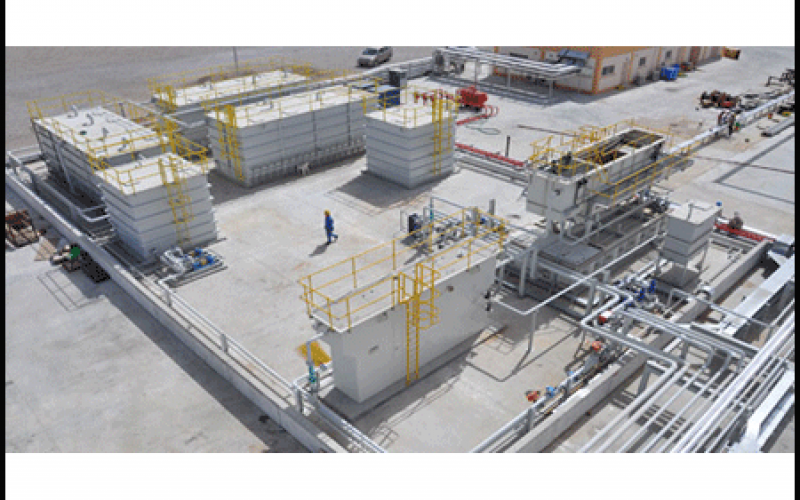 UMG submitted the entry for its Oman project titled “Oil Waste Reception and Processing”. This project aimed to provide a port reception facility for treating ship slops, sludge and bunkering of ships fuel oil. Nature Group Plc, together with Unique Maritime Group, were awarded the contract to provide the design, installation, commissioning and training for a MARPOL Port Reception Facility at a brand new purpose built dry-dock commissioned by the Oman government. The project has been delivered to the customer in June 2012. Click here to read the complete entry.